As part of its 2019 federal budget, Justin Trudeau’s government unveiled a program that aims to address housing affordability across the country. The plan includes Canadian Mortgage and Housing Corp. (CMHC) providing funds to help reduce mortgage costs for low- to middle-income first-time homebuyers. Under the First-Time Home Buyer’s Incentive, Ottawa is setting aside $1.25 billion over three years towards so-called shared equity mortgages, which it expects will be used by 100,000 homebuyers. It’s intended to improve housing affordability by reducing the mortgage load for borrowers that would effectively result in lower monthly payments. What you get: This 462-square-foot studio condominium near Vancouver’s downtown marina offers a rooftop and barbecues for entertaining in the summer. Still, even at this price, this condo doesn’t have in-suite laundry and you’ll have to share your washer and dryer with neighbours. 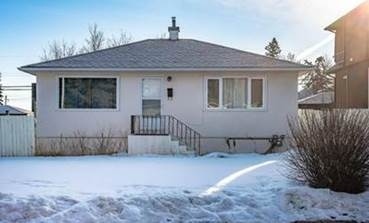 What you get: This two-bedroom, two-bathroom detached bungalow isn’t far from downtown Calgary, according to its listing. The finished basement is also equipped with a kitchen, providing an additional income opportunity for potential buyers. What you get: This three-level home has four bedrooms and four bathrooms, and is suitable for a growing family, according to its listing. 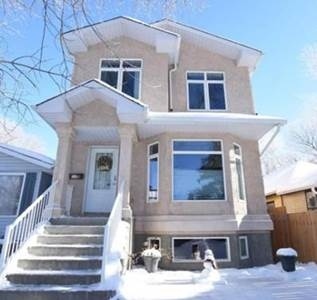 Location-wise, it’s also within walking distance to schools, a park and bike paths. 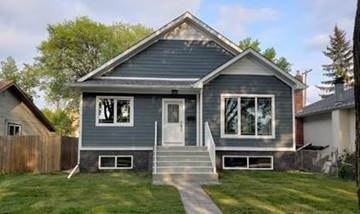 What you get: This brand new three-bedroom, two-bathroom home features an open-concept design with a sleek entranceway, vaulted ceilings, and large windows offering plenty of natural lighting, according to its listing. 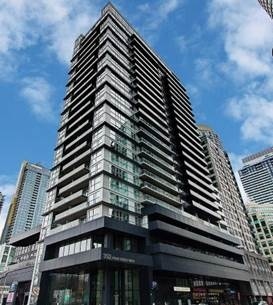 What you get: This one-bedroom, one-bathroom condo is located just steps away from the CN Tower, according to its listing. 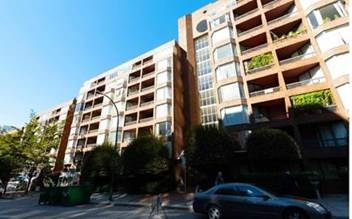 It also features a 12-foot ceiling and private balcony that overlooks a quiet courtyard. 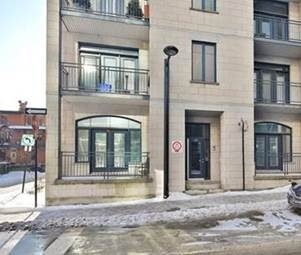 What you get: This corner-suite condo in Old Montreal is rustic, yet bright and spacious thanks to high ceilings and towering windows, its listing says. The unit has two bedrooms and two bathrooms. What you get: This upgraded detached home, featuring three bedrooms and three bathrooms, offers a backyard “oasis,” according to its listing. 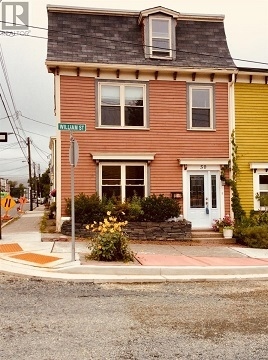 It is located in the heart of Halifax and near a number of parks, cafes, restaurants and grocery stores. 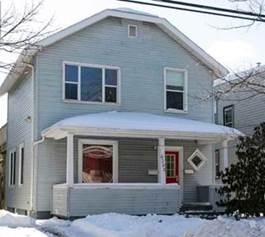 What you get: This two bedroom home on a corner lot in a trendy neighbourhood, is within walking distance to downtown and is perfect for the young professional, according to its listing. The second room could be used as a home office, and the home also has a courtyard that converts to winter parking.